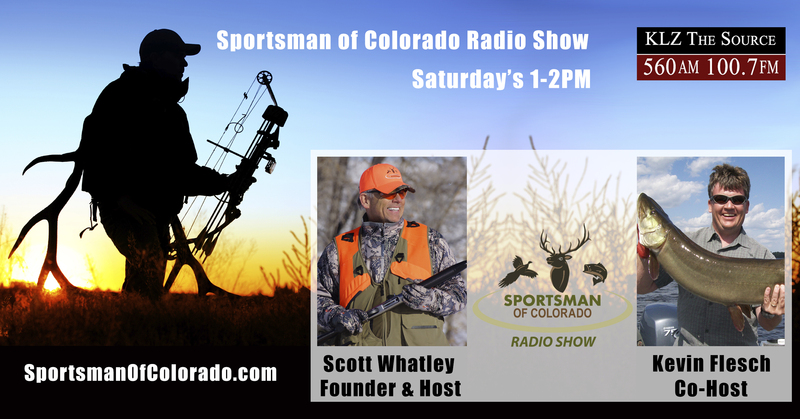 Sportsman of Colorado is Colorado’s outdoorsman radio show that airs every Saturday at 1:00-2:00 p.m. on 560AM KLZ, 100.7FM, 95.3FM, and 1220AM. 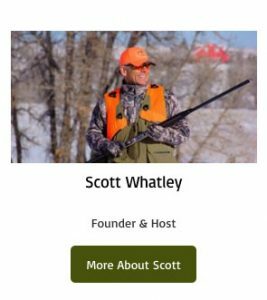 Founder & Host Scott Whatley and Co-Host Kevin Flesch offer a variety of hunting and fishing experts, outfitters, guns, ammo, and archery specialists to keep hunters, anglers and outdoorsman informed of techniques, products, gear, conservation news, and the upcoming seasons. No other Colorado radio broadcast operation provides the listening area coverage footprint of 560AM KLZ. 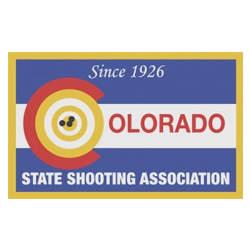 The Sportsman Of Colorado Radio Show reaches into Wyoming, west to Craig, Colorado, south past Trinidad, Colorado, and east into Kansas! You can also listen to the show “live” from anywhere in the world at www.560TheSource.com. 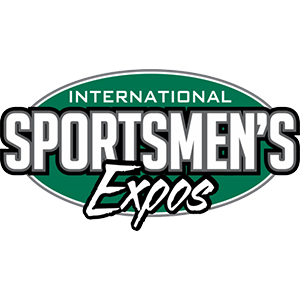 Sportsman of Colorado provides radio listeners and the online community with a premier destination for the outdoorsman enthusiast. 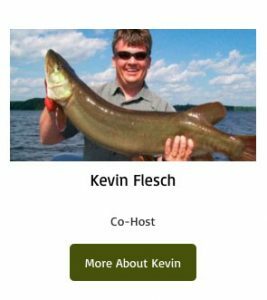 We showcase a distinctive blend of interviews, education, and practical information from wildlife experts. Our goal is to provide a forum to collect and disseminate information on the best products and services, outdoor stories and photography, articles, advice and tips. 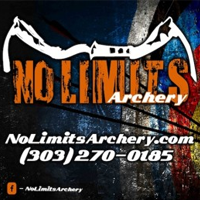 We thoroughly research and only select knowledgeable businesses that cater to the passionate outdoorsman. First and foremost, we revere all life and respect God’s great outdoors. We are grateful for the privilege to hunt and fish. We strive to share our passion and appreciation for the outdoors. 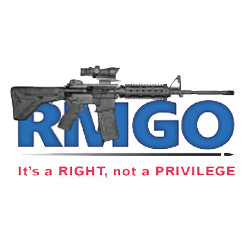 We are dedicated to the safe use of firearms and the protection of our 2nd amendment rights. We recognize that the future of all hunting, fishing, shooting, wildlife management, and habitat conservation resides in our youth thus it is critical to our mission to encourage and promote hunting and fishing education and experiences for youth. 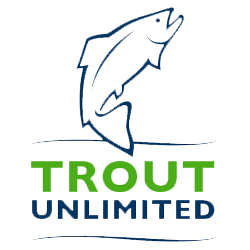 We promise to bring you timely and informative hunting, fishing, and conservation topics. 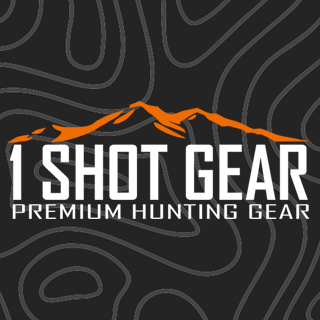 We promise to provide compelling content and great stories about outdoor experiences and focus on information that will enhance the appreciation of our hunting and fishing heritage. 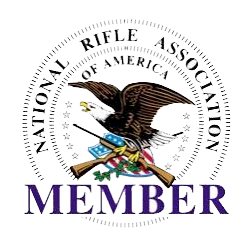 We promise to foster unity and perpetuate the spirit of good fellowship among outdoorsmen. 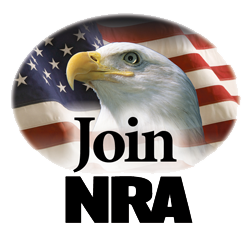 We promise to encourage all to act in a way that makes us all good stewards of our wildlife, streams, lakes, and land. 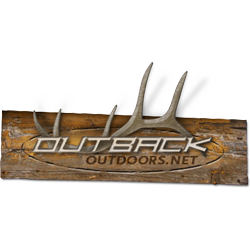 We promise to build and sustain long-term relationships with quality outdoorsmen and oudoorswomen.